Corporate women are thriving in the workplace, and we see a variety of them making major moves to pave the way for the next generation. For many women in the workplace, they are considered a double minority being a woman and of color. For myself, I was a triple minority. 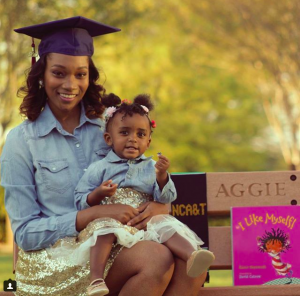 A woman, African-American, and college mother which transitioned to a millennial mom with a college degree. From my experience, I’ve never encountered many millennial mothers in the workplace around my age (22). I believe this was because college mothers had a lack of knowledge and resources on how to balance pursuing their dreams while being a great mother. Young women who give birth while attending a community college are 65 percent less likely to complete their degree than women who do not have children during that time. 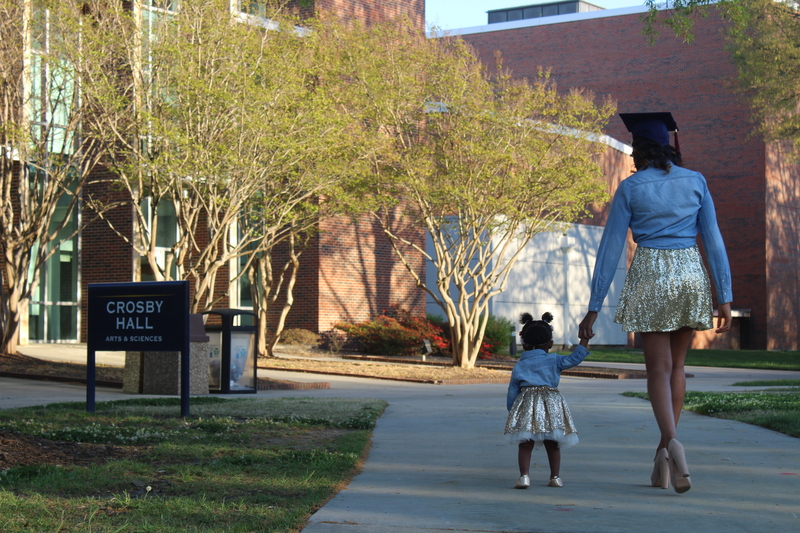 Although I was graced to graduate from college, pursue internships and secure a full-time job, I have not met many other millennial moms in the corporate workplace. 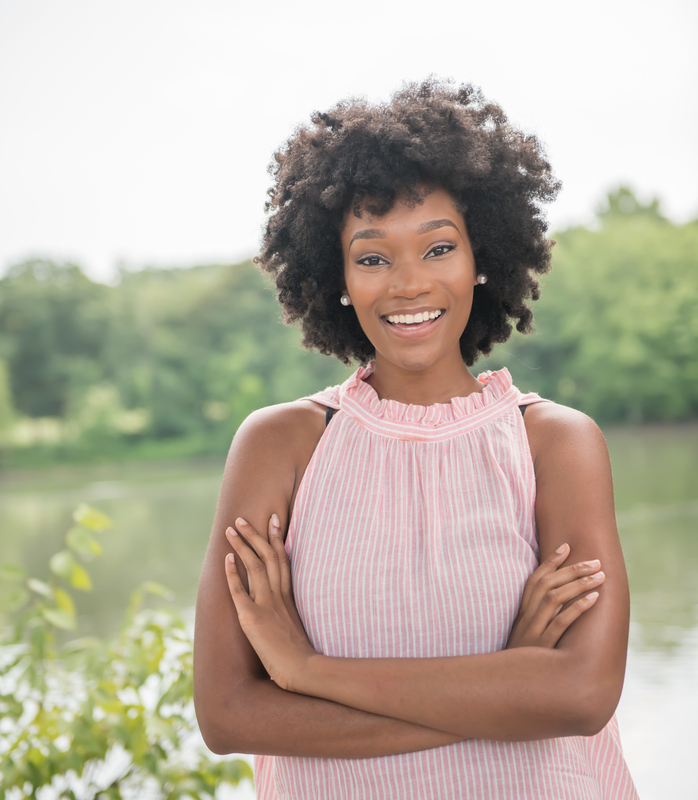 Millennial moms, specifically college mothers and recent college mother graduates should have the confidence and resources to pursue the same opportunities as their colleagues. During your company interviews, this is your chance to see if the company can accommodate your lifestyle as a parent. It’s important to know if your kid gets sick or has a doctor’s appointment you can leave work early and it’s not a problem. Since my recruiter was a mom, I asked her about her experience at the company as a mom, and she told me how flexible the company was and gave me a good glimpse of the culture. It’s important to talk to more than one person within the company because many managers are different, but after talking with a couple of people, it was clear that the company had a relaxed work environment. The most important thing you can do when deciding where to work is paying attention to the company’s values and work environment to see if it’s a good fit for you. For each internship or job, I’ve had as a mom; I had a 1-on-1 with my manager the first day learning about each other. As we have the conversation, I always tell he or she that I am a mom and accommodations I would like to request while at work. Over the past two years, this has varied from needing a vacant room to pump in or negotiating certain work hours, so I can leave early enough to pick up my daughter on time at daycare. Remember to be realistic with what you are asking for and never take advantage of the flexibility you are granted. I attended a professional development conference, and the staff got on my friends and me for being late. I was upstairs pumping but had enough time to leave the room to be on time. I was caught up in doing other things and ended up a couple of minutes late. We got chastised, and I thought about talking about how I was upstairs pumping to pull the “mom card,” of why I was late, but I never want my life of being a mom to be an excuse of why I can’t deliver. Me being late had nothing to do with me pumping, I was just late because I was hanging around with my friends. If you have an assignment, overdeliver on it and never turn in anything late unless you discussed an extension with your manager. Never pull the mom card because you don’t want to create a brand as the working mom that always has an excuse. One of the qualities about mothers that are desired is their tenacity and ability to stay calm under pressure. When you are at work, try not to have the mommy guilt because you are working and serving others for a purpose. When you are at home, don’t answer your work phone unless you work in an industry that requires you to be available all the time. Even then, boundaries must be set to maintain a healthy life at home. Some days you may not pick up your kid on time from daycare or must stay late at work to meet a deadline for a project. Other days your kid may get sick unexpectedly, and you must try to work from home when you really need to be in the office. Roll with the punches and understand that everything won’t be perfect. I never tell others in the workplace or interview that I am a mom unless it is relevant to the conversation we are having, or they find out by viewing my social media page. Many people have worked with me for a couple of months and didn’t know that I was a mom. If you establish your brand first as a hard-working individual, when others realize you are a mom, they honestly respect you even more for your grind. One of the most memorable moments of sharing my story was when I got to ask Former President Barack Obama a story on balancing professional achievements and parenthood. I originally was supposed to ask a question that had nothing to do with parenthood, but it was on my spirit to ask the producers if I could ask the question and they immediately loved the idea. You can read more about the story here. If there is anything I have learned as a college mother, it’s using your resources. There are many professional development programs you can join that help you get internships or job opportunities such as MLT, Inroads, or SEO. This will increase your chances of finding opportunities because they help you with your resume, interviewing skills, and prepare you to be a next-level employee. I’ve established great relationships with other parents I’ve met throughout my corporate experience because I did not work with a lot of people that had kids. This is an opportunity to build instant rapport with others because people love talking about their kids. 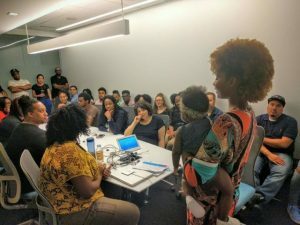 At one of my favorite internships, I pitched a show idea about balancing life as a mom and working in the entertainment industry. I asked moms that worked for the company to be in the video and I am still in touch with many of them until this day. Challenging days are inevitable working in corporate, but overall, I’ve had an amazing experience because of the companies I’ve chosen to work for and remaining true to myself. If a company can’t accept you as a pregnant or working mom, it’s not the company you need to be working for. Own who you are as a mother and be your best self.